This membership involves a monthly payment of $9.99 and will give users access to videos across YouTube without ads, while allowing saving videos to watch offline on the phone or tablet and play videos in the background. The membership will extend across devices and include the recently launched Gaming app and a new YouTube Music app announced yesterday. The latter will be made available soon. Monthly trials for YouTube Red begin in the US on the 28th of this month. YouTube confirmed that any “partner” creator who earns a portion of the ad revenue but doesn’t agree to sign up for this membership will have their videos hidden from public view on both the ad-supported and ad-free tiers. This includes numerous stand-up comedians, musicians, commentators, and DIY instructors. 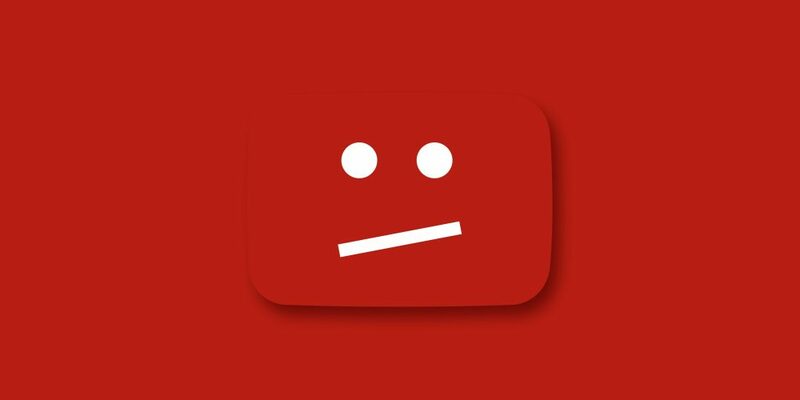 However this will not affect the average YouTube users uploading or commenting on videos. Though this step is viewed as a little too drastic by many, YouTube defends it as an attempt to maintain a “consistent” user experience. The company promises to ensure availability of content always with its paid as well as free services. I know it’s only one site, but do they create the content? Do you want everything for free? The most ridiculous thing being that one has to pay for a feature as basic as background play. Don’t worry, it won’t be long before we regain the freedom of streaming in Youtube. Watch this video everyone. Ipad mini 2 worth in 2015? There are issues after iOS 9 update.